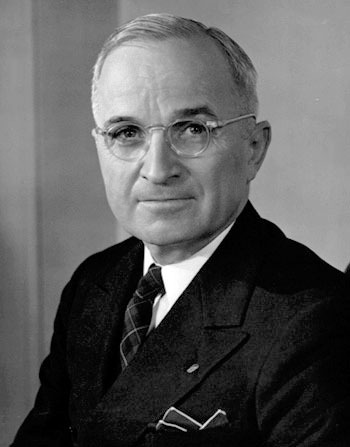 I appears that my new found cousin was correct, I am distantly related to Harry S Truman. You don’t have to go very far back to find Shipps in my family. My Grandfather Stevens’ mother was Minnie Blanch Shipp. That is how we are related to Harry S. Truman., through the Shipps. In fact, his parents chose “S” as his middle initial to please both of his grandfathers, Anderson Shipp Truman and Solomon Young. The “S” did not stand for any name in particular, a common practice among the Scots-Irish. Just how distant is cousin Harry? Pretty distant. He is my 3rd cousin 5x removed according to Ancestry.com. I’m glad they automatically calculate the relationship for you. I never would have figured it out. This entry was posted in Stevens and tagged Harry S. Truman, Rene Baron. Bookmark the permalink.